One place. Upwards of 100 partners. Thousands of products and services. Lock in early for prime booth locations and the most influential sponsorships. Meet $20 billion worth of event spenders from more than 32 countries. Don’t call it an “exhibit floor,” because it’s not. 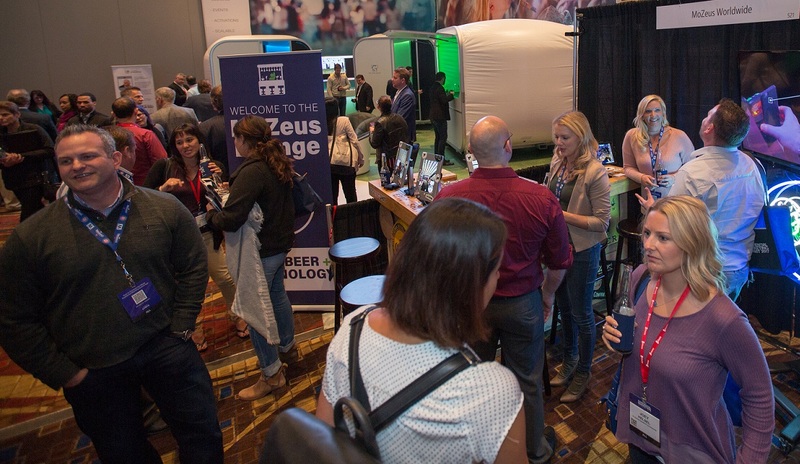 Our Solutions Center is just that, a business environment designed to make it easy for you to meet and review new partners, source new work and demo new products and services–all in a convenient location just steps from Summit sessions. 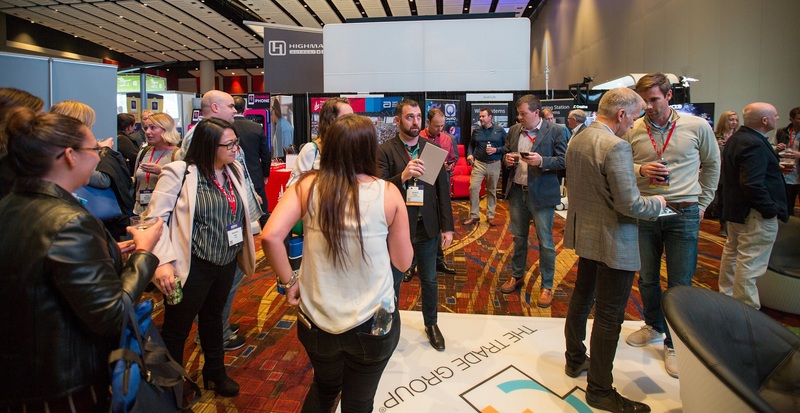 Meet the top partners from every industry category, from technology and design to strategy and measurement. EMS is attended by brand-side marketers from both b-to-c and b-to-b companies, as well as senior executives from leading event and experiential agencies. Last year, our attendees hailed from more than 32 countries… a great testament to the global growth of experiential marketing. See a sample of past attendees HERE. TELL YOUR VENDORS AND PARTNERS: There’s $20 billion worth of spenders at the Summit each year and the Solutions Center always sells-out. Booth and sponsorships should be locked in early for prime locations and activations. Interested? Contact Anna Lawler at alawler@accessintel.com or 203-852-5681 or Roarke Dowd at rdowd@accessintel.com or 770-362-8730.